When people think of the cost of WordPress, the focus tends to be on how much it takes to get a WordPress site up and running. 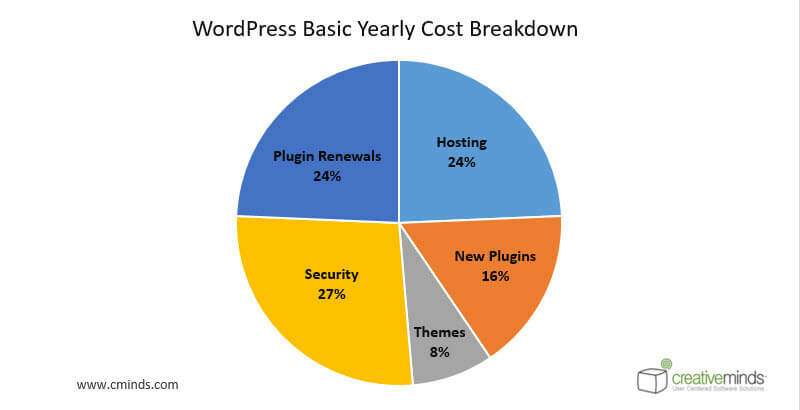 What about the yearly cost to maintain your WordPress site? This is not such a big focus. The costs associated with a site don’t end once the site is built. This discussion should be factored into the decision to build a site, so there are no surprises later on. Building a good WordPress site isn’t just about getting a domain name and paying for hosting. WordPress users should think about the long term and how much WordPress will cost them over time. You might already know WordPress itself is free. 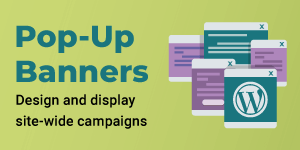 This can make anyone even thinking about making a website sign up and get started. While WordPress a free content management system (CMS), you can still build an expensive site using the platform. This is because the options for customization are nearly endless. There are also a variety of services important for running a website, like hosting and security. 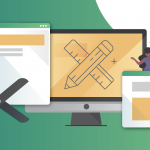 The beginnings of a simple WordPress site can be transformed into an ecommerce, e-learning, or social network site, among others. A site built with WordPress can be a personal blog or a large store managing a high volume of products. The options available with WordPress make it so that whatever you dream can likely become a reality. The cost of maintain a WordPress site depends on the type of site. If you have a simple blog, the resources needed to keep that site in top shape are likely a lot less than if you’re running a site with thousands of products. Think of WordPress maintenance like car maintenance. You have to do maintenance services every once and a while to keep your car running. Your WordPress site is no different. If you want your site to live a long and health life, like you want your car to, you have to put in some extra care. DIY or Hire a Developer? You have two choices when thinking about how you’re going to maintain the website you built. You can either go the do-it-yourself route or hire someone to maintain your site. There are pros and cons to each. It’s important to consider these before making a decision. You don’t want to find later on that you made the wrong decision because something can go wrong to negatively affect your site. If you choose the DIY route, understand this can be a lot of work for those unfamiliar with WordPress. If you’re unfamiliar with WordPress, you fist need to learn the ins and outs of this CMS before you can expect to manage a site. Efficient WP estimates it takes at least 100 hours to learn the intricacies of WordPress necessary for managing a WordPress site well. The key phrase is managing a site well. Even if you become familiar with WordPress, this isn’t a guarantee you will do a good job or know what to do if disaster strikes. 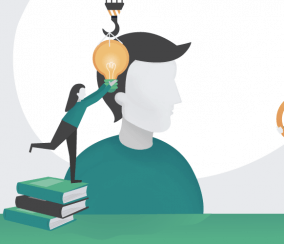 Learning WordPress can also come with a cost if you pay for online courses, buy books, etc. 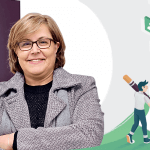 There are a variety of free and paid resources out there, but the lessons beyond the basics are more likely to come at a cost. It’s important to consider the value of your time before choosing between DIY or hiring a developer. You’re likely to spend 5-10 hours a month just doing things like performing updates, backups, deleting spam, checking for bad links, etc. This doesn’t even include things like adding new plugins, changing themes, etc. If you do choose the DIY route, the WordPress Codex has a nice calendar to organize your site maintenance. If it is more valuable for you to spend your time bettering the product or service you are selling, that should be your focus. If you are a new online business and are already strapped for time, this is definitely an important consideration. Site maintenance services may not be as expensive as you’d initially think. WPSiteCare, for example, provides security monitoring, backups, upgrades, support, and more for $79/month if you pay annually and $99/month if you pay month by month. 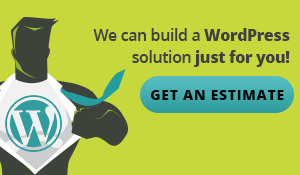 WP Maintainer offers a similar service with a discounted customization price for $99/month. Efficient WP also offers maintenance services with their hosting plans. 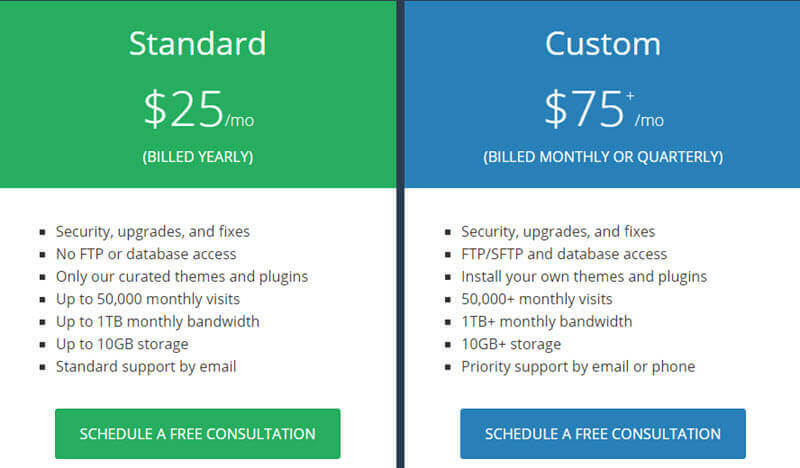 For the standard plan, you pay $25/month for hosting + backups, security, upgrades, and fixes. This can be a good choice if you want to combine hosting with some basic maintenance features. 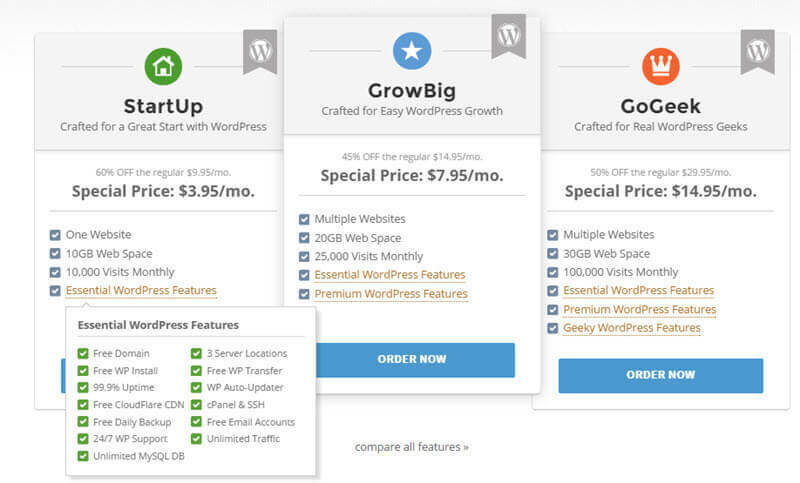 If you compare these costs to the cost of the time you’re spending to learn WordPress and maintain the site on your own, it might make sense to pick one of these services. In addition to completing basic maintenance tasks, a service like the ones highlighted can increase site speed, decrease down time, and keep you from worrying about your site. If you aren’t confident you can deal with possible mishaps, don’t take that chance. For advanced WordPress users, it may make sense to do all the maintenance yourself, although it’s still nice to have these time-saving services. There are several aspects of site maintenance that need to be addressed on a regular basis. It isn’t enough to do a few and abandon the others. That’s like only rotating one tire on your car instead of all four! Although it can be better than nothing, picking and choosing what maintenance to do won’t keep your site in peak condition. There are several basic website maintenance tasks that need to be done monthly. Backups ensure that if something happens to your site, you can quickly get back on your feet. 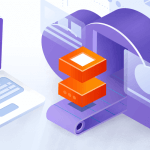 Setting up automated backups greatly reduces the amount of work associated with this task. The WordPress Codex recommends backing up your site 3-12 times a year depending on how much content you have and how quickly you add content. 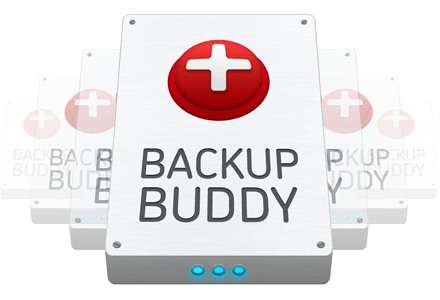 Plugins like BackupBuddy or Updraft Plus can make backing up your site and restoring it easy. Comment spam is an unfortunate and annoying part of having a website. Make sure you delete comment spam to keep your site looking professional and keep it from getting weighted down. A spam filtering plugin like Akismet can make fighting spam easier. This helps prevent spam comments before they become live on your site and can greatly reduce the amount of time spent deleting spam. Make sure WordPress core is kept up to date. This not only allows you to take advantage of new features, it reduces the vulnerabilities hackers could use to take advantage of your site. When updating WordPress core, it is possible to have site conflicts from the update. Make sure you always check your site after updates for conflicts and updated plugins and WordPress core one at a time so that if there is a conflict, you can easily pick out what caused it. 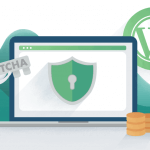 Like WordPress updates, it’s also important to update plugins to keep your site secure and take advantage of new features. Make sure to check your site after updates to make sure all plugins are functioning normally. As mentioned earlier, these tasks should take about 5-10 hours a month if you know what you’re doing. You might think maintenance sounds like an unnecessary burden. Although you may not want to put in the work or costs associated with maintaining a site, maintenance is absolutely essential. If you don’t maintain a WordPress site, it will likely become slow and full of errors. This makes it a target for hackers. It’s not only important to put in the time, it’s important to do it right. If you are choosing the DIY route and don’t take the time to learn the ins and outs of WordPress, it’s hard to do the maintenance that needs to be done, correctly. This is where relying on someone who knows their stuff can come in handy. Doing a monthly “check-up” can help you catch issues before they become a bigger problem. You can also take advantage of a service like Pingdom which monitors site health and alerts you if the site is down starting at less than $15 a month. Once you choose a hosting site, you have to pay the hosting company continually to keep your site up and running. If you fail to pay a hosting bill, you risk your site going down. If you have a fair amount of traffic, your site going down for even a short amount of time can make a huge impact, so make sure you keep up on the bills. How should you expect to pay per month? This depends on the hosting company and the services included in the hosting package. In addition to hosting your website, many hosting companies also offer services like backups, security, and site speed enhancement. Also, if you are expecting extremely high amounts of traffic, you need to take this into consideration and make sure your hosting company can handle this. This might come at a higher price. Hosting companies often package their hosting based on the type of site and the amount of traffic. Depending on whether you have a business site or a personal blog, you may want to go with different hosting packages. If you’re at a lower-level package and realize you need more, you can always upgrade. If you’re hosting an average WordPress site and go with basic hosting, expect to pay around $15 a month, give or take. This doesn’t include services you can add-on. While many hosting sites offer huge deals for new users, consider the regular price, as that’s what you’ll be paying in the long-term. Most plugin developers operate on a yearly renewal cycle. This means a year after initially purchasing the plugin, you will need to renew the plugin license to keep getting updates and support. Why do you need plugin renewals? If you don’t renew a plugin, you can continue to use it, but you miss out on important changes to the code and new features. These updates can address certain security vulnerabilities, so it’s important to always keep your plugin license active or don’t use the plugin at all. Often, plugin developers offer plugin license renewals at a discounted price. 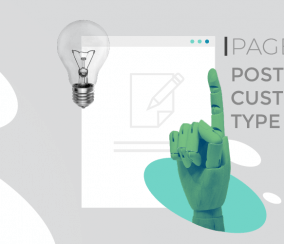 Through our research, we found the renewal price is most often 60% of the original price, but varies by plugin developer and sometimes by plugins within a company. The number of renewals you need each year depends on how many paid plugins you have installed on your site and how many you plan to add during the year. It also depends on how costly the initial plugin price was. According to our research, WordPress users tend to have less than 10 plugins per site. Let’s say a user has 10 plugins. If half of these plugins are premium, as is the case with 34% of users surveyed, that means about 5 plugins will need to be renewed at the every year, at 60% of the cost. The average price for a plugin with 1-2 licenses, based on our research, is $40 to $59. Let’s round up to $60 per plugin. That’s $300 for the initial cost of the 5 premium plugins. At the time of renewal, this cost would be $180 (60% off the initial price) to renew all 5 of these plugins. Of course this will vary based on the individual site, the plugin purchase price, and the developer. If you need many very specific plugins for a specific niche, your renewal costs may be higher. If you’re looking to reduce this cost, you can try to find free plugins that suit your needs or use less plugins. When determining how much your WordPress site costs yearly, it’s important to consider new premium plugins you may want to purchase. The plugin landscape is constantly evolving, with new plugins released every day. 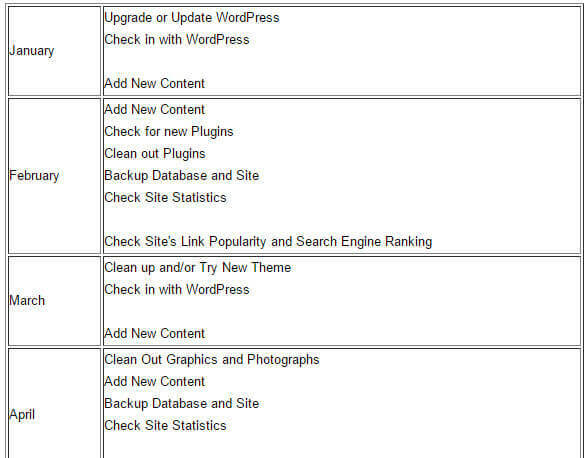 You may find one of these new plugins useful for your site, so in addition for the plugins you already have, you will need to budget for additional ones. Adding a few new plugins to your mix can revitalize your site and expand it. The amount of new plugins you install probably won’t be close to the number you already have. If you install two new premium plugins a year at $60 per plugin average, that’s $120 a year. Again, this price varies based on how many new plugins you install, the type of plugin, and the developer. If you’re not looking to add any new plugins or only add free plugins, this won’t be an expense for you. 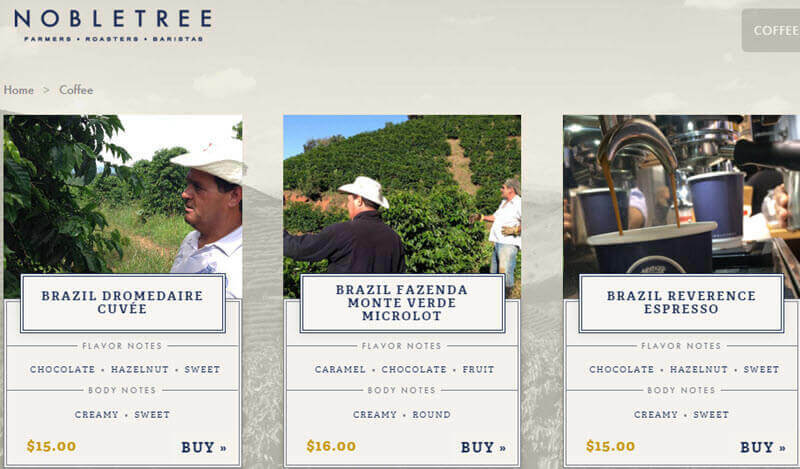 Adding a theme to your site is an important step to getting your website up and running. Once you select an initial theme, you may find one that works better for the site you are trying to develop. Your current theme may cause you frustration or you might just want a change. Maybe you are adding a new feature to your site and need a different theme to make this happen. It’s important to consider these possible expenses when planning your yearly website budget. The typical cost for a good theme with support is around $60 to $100, so if you plan on changing your theme, keep this in mind. You can also join theme sites like Elegant Themes to have access to all their themes for a yearly price of $69. You might think, why do I need to invest in security? My site is just starting out. There’s no way it could be a target! Think again. 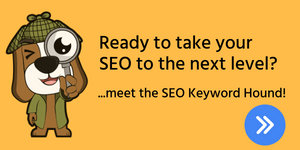 Due to the popularity of WordPress, every site is a potential target. Investing in security now ensures you won’t regret not doing this later. You should look for something that offers login attempt limits, site scans, and site protection services. Some security services also include site backups. When it comes to security, the more ways you secure your site without significantly slowing it down, the better you’ll be in the long run. WPSitecare recommends setting aside $200 per year for site security. This cost can be spent on a security service like Sucuri. The basic Sucuri package costs $200 a year. You can also download premium security plugins like iThemes Security or Wordfence, starting at $80 and $59 a year, respectively. Sometimes your site hosting will offer different security features. This can help you save money. The bottom line is this: you need an effective way to ensure your site’s security. Don’t skimp on security because you might end up paying more in the end if something happens. When building a website, it’s important to know all the pieces of the puzzle. There are some non-WordPress specific costs that should be factored into the decision to create a website. These include website content, graphics, newsletter services, social media, and more. We won’t go through all of these in detail, just be aware there are costs that come with building any type of website. Looking at the cost of ownership for a website overtime is a good strategy to help you pick the right CMS for your needs. From our calculations, a reasonable yearly cost of ownership for a WordPress site is around $740. Of course, some sites will cost significantly less and some significantly more. This is a ballpark number if setting up a modest site with some customization, security, and doing DIY maintenance. This figure doesn’t include the value of the time it takes to learn WordPress or the cost of hiring a developer. It also doesn’t include the cost of recovering from mishaps. All of these will affect the yearly cost. 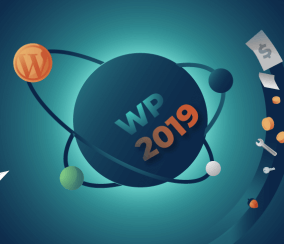 The popularity of WordPress as a CMS is one of the great things it has going for it when it comes to cost. You’re more likely to find a WordPress developer than a developer for a platform like Drupal. This means it’s fairly easy to find services to suit your needs and your budget. The popularity of WordPress and the fact that it is open-source also means there are many free plugins out there. 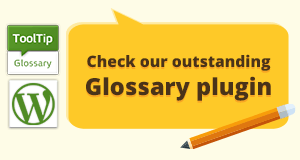 There are also many plugins that fill the same niche, making it possible to compare cost and features. Like all websites, developing a WordPress site is a process. It doesn’t end after you register a domain name and pick your first theme. There will be things that need tweaking and maintained. You might find new plugins or themes that suit your site better as it evolves. These ongoing costs should be figured in before you create a site, so you know what to expect. 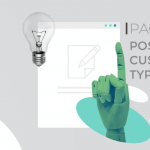 The yearly cost associated with your site will depend on what type of site you have and what sort of customization it has. Did we forget anything in this list? 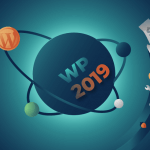 Let us know what costs go into managing your WordPress site!